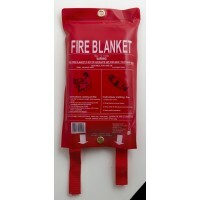 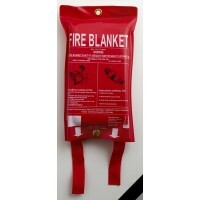 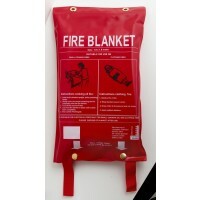 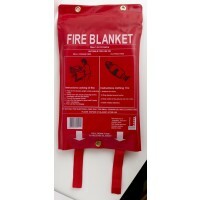 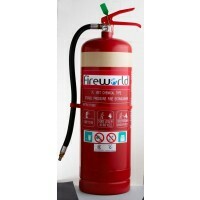 Fireworld Australia Pty Ltd is a supplier of quality fire protection products to the fire protection industry, Australian Fire Brigades, Government Departments and the retail industry. 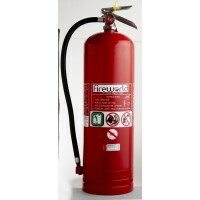 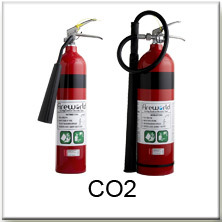 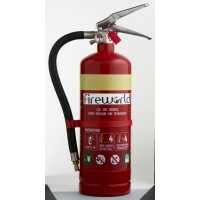 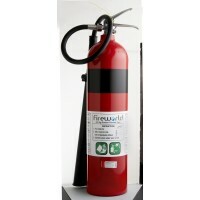 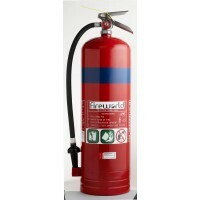 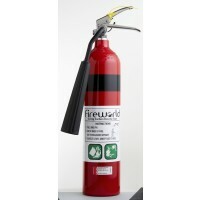 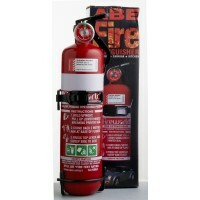 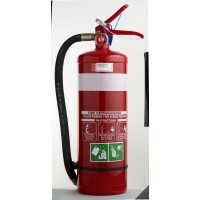 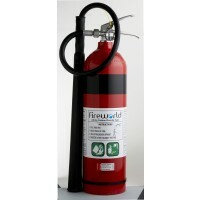 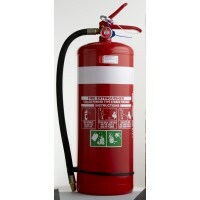 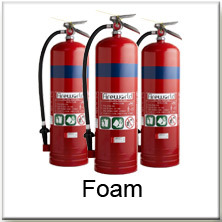 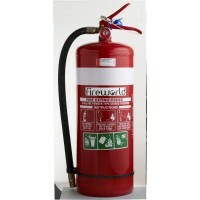 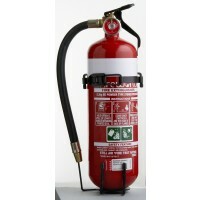 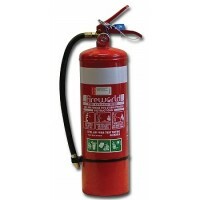 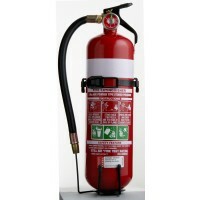 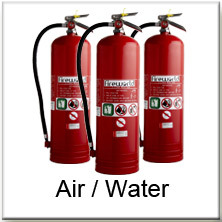 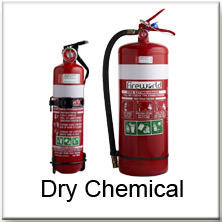 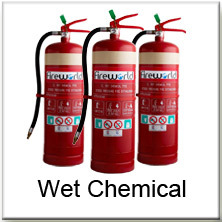 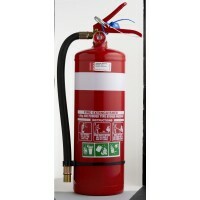 Fireworld's flagship product group is the Resil brand of fire extinguishers manufactured in Brazil. 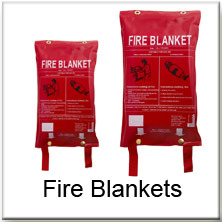 This product was first introduced into the Australian market in 1975, under the SAI Global (then Australian Standards) accreditation scheme.